Since the Ebola epidemic began in West Africa, the U.S. Government has contributed some $1.4 billion in funding to stop the disease in its tracks. This decisive action led to the major international response we see today and helped lower the number of new Ebola cases. But our help extends beyond simply getting treatment to people who have fallen ill with Ebola, preventing the virus from spreading, and educating communities about the disease. We are also delivering food to devastated families, making sure children–some of whom lost relatives to Ebola–can get back to school, and ensuring markets are up and running so their parents can make money again. USAID Associate Administrator Mark Feierstein made an important announcement about the United State’s ongoing commitment to getting to zero new Ebola cases today during the star-studded Global Citizen 2015 Earth Day Concert on the National Mall in Washington, D.C. Speaking before hundreds of thousands of concertgoers, Feierstein announced the Agency will provide $126 million to Liberia, Sierra Leone and Guinea to re-establish and strengthen their health systems, which have been weakened by this protracted public health crisis. Thanks to the American people, that money will go to both restoring critical health services that shut down during the Ebola outbreak and rebuilding those health systems so a crisis of this magnitude never happens again. We will also ensure that citizens have access to water and sanitation services, prenatal and maternal health care and nutrition, and programs to prevent and treat malaria and other infectious diseases. USAID has been hard at work getting hospitals and clinics in the region into better shape. In Liberia, the already-weak health system was unprepared to handle a crisis of this proportion. 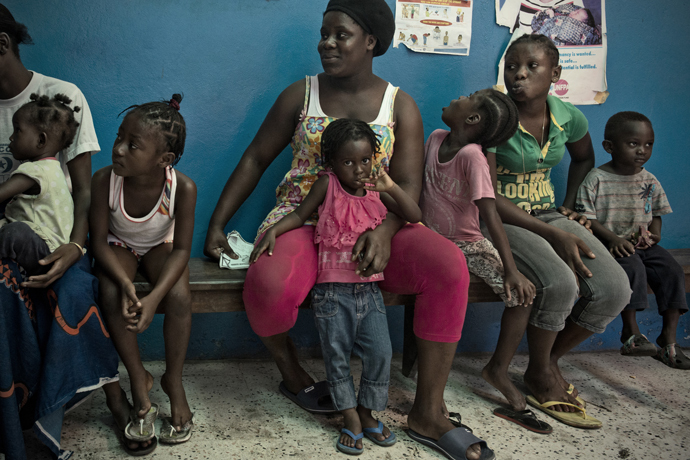 When the Ebola outbreak was at its peak, many routine health services became unavailable. Most hospitals were forced to close their doors to anyone but Ebola patients. Now that the number of new cases is dwindling, USAID-supported clinics like the Star of the Sea are restoring vital health services. 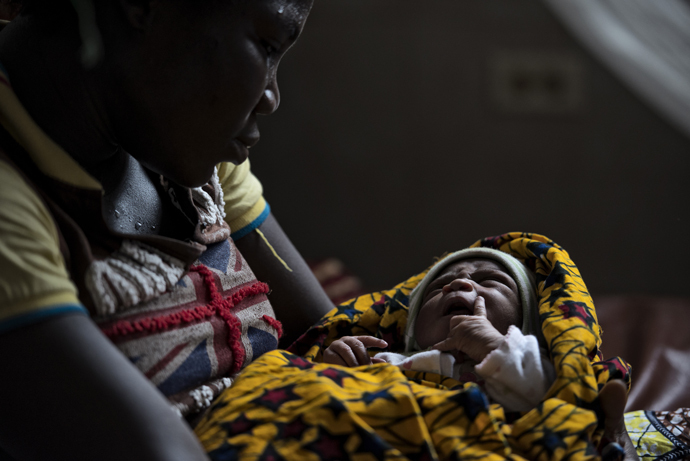 They are triaging patients and delivering newborn babies, ensuring that fewer pregnant women will die from preventable causes. Although the Liberian Health Ministry recommends that all children under the age of 1 get several vaccinations, many hospitals and clinics were too overwhelmed during the Ebola crisis to continue to provide immunization services. That has since changed thanks to USAID’s support of clinics like Star of the Sea, operated by Catholic Relief Services. 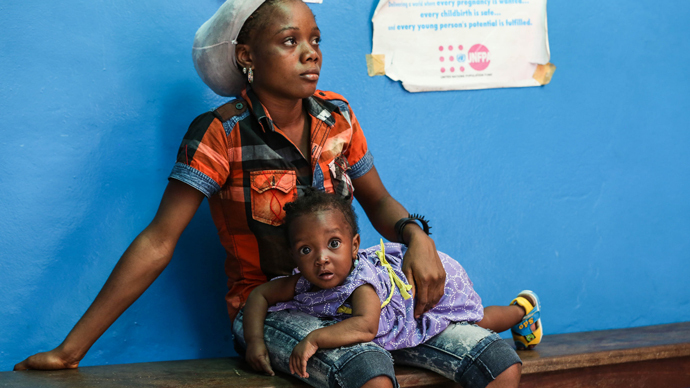 Now, Liberia’s next generation can grow up well protected from preventable diseases. 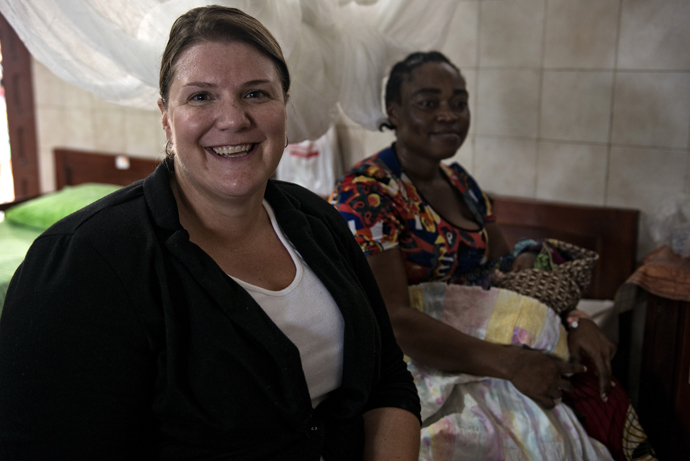 Beth Gaddis, an American working as a health advisor at the USAID mission in Liberia, has helped provide pre- and post-natal care as well as routine vaccinations at the Star of the Sea clinic. Working on the Ebola response since March of last year, Beth can tell stories from the “early days.” She’s brought thousands of infrared thermometers in her personal suitcase for temperature checks, and she watched USAID and the Liberian Ministry of Health collaborate when the first Ebola case crossed over from Liberia to Guinea. USAID has also been supporting the training of thousands of health workers in infection prevention and control — which includes instruction on proper use of personal protective equipment, such as suits, gloves and masks. Institutionalizing these procedures will ensure health care workers tasked with treating people infected with viruses like Ebola won’t fall ill themselves. 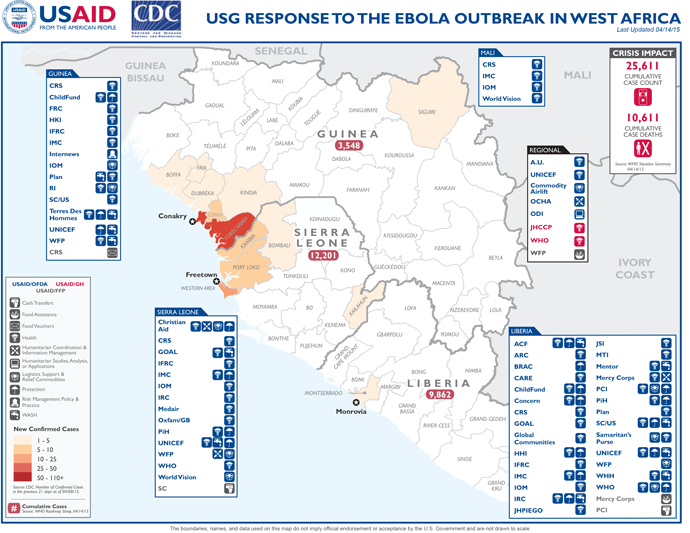 In partnership with the West African governments, USAID is committed to restoring and strengthening their health care systems so that any future outbreaks of Ebola can quickly be extinguished. Nic Corbett is the deputy blog editor of Impact. Follow her @nickycorbett. US Government is doing a really hard work to stop ebola from spreading. Delivering food to devastated families and making sure children go to school is a very nice effort.